There were some high averages in Gameweek 12 and plenty of goals. Here’s a round up of your community reviews. 1. Hail Cheaters are back with another podcast, featured on Fantasy Football Pundits. The headline acts from Gameweek 12 are analysed.
? NEW #FPL PODCAST ? 2. FPL Tips shares his personal team review of Gameweek 12. It’s a good opportunity to apply strategy to your own team. 3. FPL My Club discusses every teams performance in Gameweek 12. Varun gives his opinion on Manchester United. 4. James Egersdorff returns with his second YouTube video, looking at Saturday’s games and the form players.
? My FPL Gameweek 12 review video is LIVE ? Let me know your feedback and views ?? 5. Yahoo consider Pep’s rotation and other key facts from Gameweek 12. These may influence your transfer decisions. 6. FPL Family have a mid Gameweek episode which analyses the action from the first 8 Premier League games. 7. FPL TIPZ returns with a quick turnaround for the review of all the Gameweek 12 action. 8. 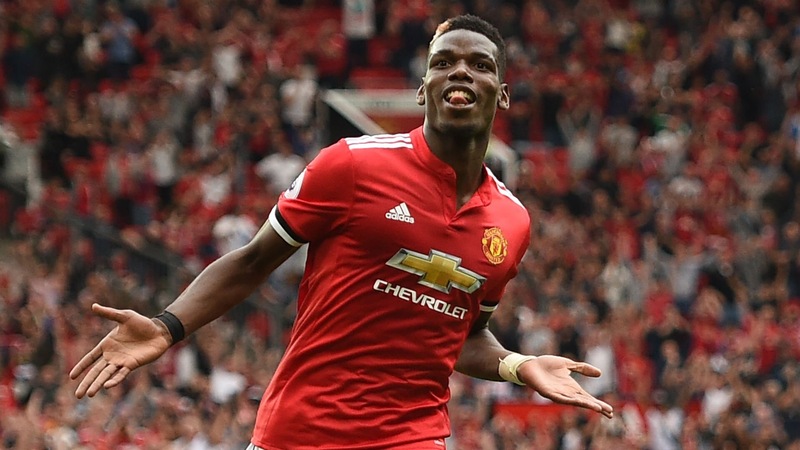 Pogba’s Gameweek 12 performance and the emergence of budget forwards influences the thinking of the FanFeud podcasters. 9. FPL Updates look at the Gameweek 12 dream team and consider which players should be in your transfer targets. 10. The General looks at the key players from every game for Sportito, with all the goals and assists. There’s plenty of contests on Sportito in this weeks Champions League and Europa League games. It’s a Daily Fantasy Football Site where you can win cash prizes. If you sign up here, using sign-up bonus code HOLLY5, you’ll get £5 credit. What do you have to lose? The #ChampionsLeague returns tonight & there's plenty of cash up for grabs on Sportito! While you’re here, don’t forget to check out the Form Vs Fixture Charts for Gameweek 13.